I have always felt that being a financial planner means that you are the person who helps your clients put everything together to give them the best chance of financial success now and in the future. Consider your financial planner to be like your Family Physician who will refer you to certain specialists if and when necessary. Over the course of my life and professional career, I have met thousands of people and made many friends. Some of those friends are professionals in other financial planning related fields, who I would trust to help anyone I know and I would happily refer all of my clients to any one of them, because I know they are people I can trust. Below is a list of some of my friends and professionals who I trust to help my friends and clients who are in need of their services. These people below are friends who have built small-businesses of their own by working hard in difficult industries. I am always happy to try and help people I care about grow personally and professionally, so please give them a chance to earn your business if you’re in need of the services they provide. You won’t be disappointed. You can find; Real Estate Agents, Mortgage Specialists, Chartered Accountants, Lawyers, Group Insurance Brokers and my Portfolio Managers. Dale and I have been friends for years and although he only entered the Real Estate industry a few years ago, he has quickly become a very successful Agent. This is due to his hard work, constant client support and easy-going nature. I know first-hand that he is a very knowledgeable professional who makes the buying and selling process very simple and stress-free for all of his clients. I would recommend Dale to anyone looking to buy or sell a home in Edmonton. Darcy is one of Calgary’s most successful realtors for a good reason. He is a third-generation realtor, who has been working hard for his clients for 17 years. 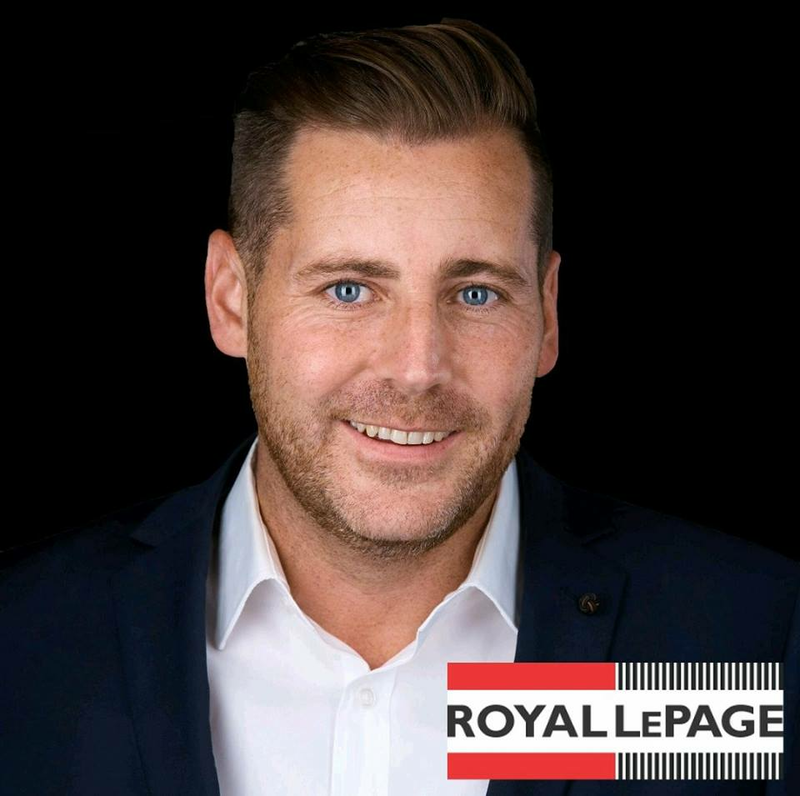 He knows the Calgary market as well as anyone, which is a good enough reason to choose him when buying or selling your home, but an even better reason to use Darcy is because he is genuinely one of the nicest guys you’ll ever meet. If you are looking for a mortgage in Edmonton and would like to finance it through RBC, there is no one better than Keri. I may be bias, because Keri is my sister, but I also know that she is incredible at what she does. She has been in the banking industry for almost 20 years and a mobile mortgage specialist for almost a decade. Ever since the beginning of her career, she has been one of the top-producing Mortgage Specialists in the Country for very good reason. She is extremely knowledgeable, intelligent, very hard-working and incredibly kind. She will ensure that you get great service in a timely manner and make certain that you are getting a mortgage solution that is best suited for you and your needs. I have been friends with Evangeline (Lynne) for over 20 years. Lynne has been working in the banking industry for almost 15 years and as a Mortgage Specialist for 6 years. 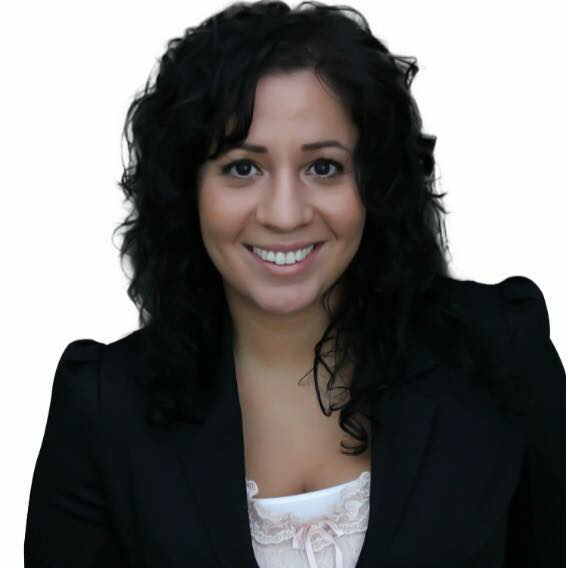 Evangeline can give her clients one-stop, impartial advice, because she can shop around for the best rate and mortgage suited for your personal needs. She is extremely helpful, knowledgeable and kind, which makes working with Evangeline an absolute breeze. If you’re looking to work with someone who will put your financial interests first, I would recommend Lynne to anyone. I have known Brian for essentially my entire life and he has been my accountant for many years now. Brian is great at his job, because he is really easy to talk to and comes from a teaching background, so he makes complex strategies easy to understand. He’s honest and extremely hard working and can help any business owner find efficiencies inside of their business. I waste a lot of his time by calling him for advice on my clients behalf all the time. He also owns several awesome restaurants in the city, including Farrow, Three-Boars and Wishbone. Tarek and I have known one another since high-school and a few months ago we reconnected to discuss a business partnership. Turns out that meeting Tarek again was a great thing, because he is a great, trustworthy, hard-working and extremely knowledgeable accountant, who is always doing what he can to help his clients. He has to work extremely hard, because he has four little kids at home. Tarek has been in the industry since 2006 and received his CA designation in 2009. Most recently Tarek was a senior manager at Price Waterhouse Cooper, but is in the process of going out on his own, which is something I fully respect. He has a primary focus on tax planning for Professionals and small-businesses, but one other huge plus is that Tarek is one of the few CA’s you can find who will help average Canadians file their taxes in the New Year. He does this for a fair cost and will find the little savings you may miss when trying to file them on your own or having a less experienced and knowledgeable accountant file them for you. Carrie happens to be my Sister-in-Law, which is not the reason why I would recommend her legal services to anyone in Calgary, but is the reason why I am lucky enough to know her. Carrie is a brilliant woman and a brilliant lawyer. She is also quite competitive, so doesn’t like it very much when I crush her at every game we play against each other online. Carrie took some years away from practicing law to raise her two wonderful children. 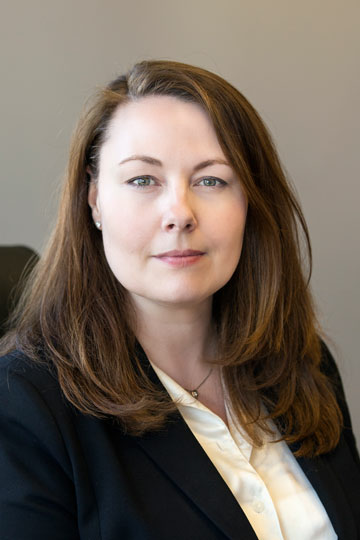 She is now back and focuses on Corporate and Commercial Law as well as on Wills and Estates. If you live in Calgary and need legal services, contact Carrie, as not only is she a great lawyer, but she is also a great human being. She also deals with Tort claims, so if you know what a tort is, maybe call her if you have one of those. You guessed it, Scott is related to me. He is one of my older male cousins, who gets his sense of humour from me. Scott also happens to be one of the top-three Tilley males in Edmonton. If you were ever on Whyte Avenue between the years of 1994 and 2007, you probably met Scott. He is an absolute beauty, and while he takes his job very seriously, he doesn’t take himself too seriously, which makes him very easy to work with. It doesn’t hurt that he is also an incredibly smart guy who is great at his job. Scott was drawn to the law, because his father was a lawyer, turned Judge in Edmonton. Scott was named Partner at Bishop McKenzie LLP shortly after he started working there, because he is so good at his job. Scott practices Corporate and Commercial Law, with a focus on Real Estate transactions. Where Scott would help clients of mine would be if they were looking into buying and selling commercial real estate, or wanting to restructure their corporation based on the recommendation from their accountant. He also does simple and straight-forward wills. For now, I send all of my clients to WealthSimple for their investment needs. WealthSimple is the biggest and in my opinion, best Robo-Advisor in Canada. They create and manage, low cost ETF portfolios for any Canadian who is looking to have a great investment portfolio built for them at a very reasonable cost. I trust them to help all of my clients build a great portfolio and give timely investment management advice. They also have a very easy to use and understand platform, which allows clients to view their accounts and manage their deposits and withdrawals with the click of a button on their phone. I 100% believe in their management strategy and have been very pleased with their customer service since I began referring my clients to them over a year ago. I am just in the middle of setting up and learning more about this innovative company. Glidepath was built to perfectly align with Financial Planners, like myself, who were looking to focus on Financial Planning and the client relationship, while they can focus on building a customized, low-cost portfolio for each and every one of my clients. I will be excited to announce the addition of this service to my clients and prospects in the coming weeks. I liked a @YouTube video https://t.co/zK3U9q5Vjb 707 Burton Crescent NW, Bulyea Heights, Edmonton, AB in the SUMMER! Copyright © K4 Financial. All Rights Reserved.